Custom House Global Fund Services Ltd, a Malta-based, international fund services company with operations in such investment centres as Dublin, Hong Kong, Guernsey and Geneva, is “returning its pension business to a 100% owned subsidiary”, it announced in a statement today. The pension business in question consists of TMF International Pensions, a Malta-based arm of global business services provider TMF Group. 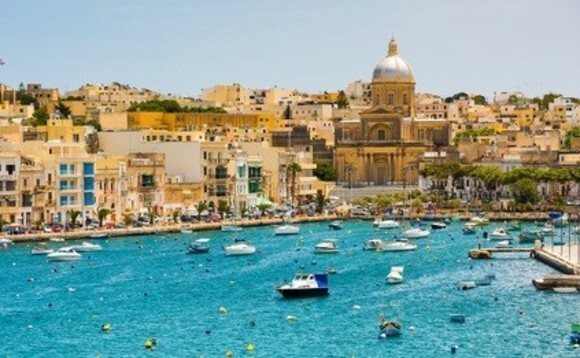 Until now, “TMF Group and Custom House Global Fund Services Ltd had been jointly running [the TMF] international pensions schemes from Malta, with Custom House operating, and being licensed by the Maltese regulator as the corporate trustee,” Custom House said in the statement. The international pensions business will continue to be run by Bethell Codrington, global head of pensions at TMF Group. In the Custom House statement, Codrington said the move by Custom House to return the TMF pensions business to a subsidiary represented a “wonderful boost for our pension fund business”, while keeping it a part of “the largest trustee and corporate service provider globally”, a fact he said clients and intermediaries would regard as reassuring. “With smaller SIIP providers in the UK going out of business and some international pension providers struggling to be financially viable, the backing of a multi-billion-euro parent is something more clients and advisers are looking for,” he said.